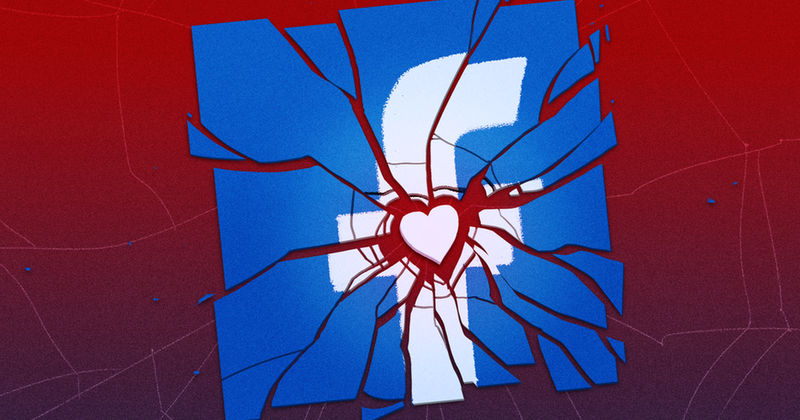 Users aren’t the only people breaking up with Facebook. In a post published Friday, the fact-checking organization Snopes announced that it would no longer work with Facebook to fact-check stories shared on the platform. “At this time we are evaluating the ramifications and costs of providing third-party fact-checking services, and we want to determine with certainty that our efforts to aid any particular platform are a net positive for our online community, publication, and staff,” Snopes wrote. Facebook undertook a fact-checking initiative to stop the spread of misinformation in December 2016. Snopes signed on as one of the partners, working at first for free to flag untrue or misleading stories so that Facebook could take action to limit their reach. Eventually, Facebook paid Snopes $100,000 for its efforts. Facebook’s fact-checking program has been criticized for being too reactive, as opposed to proactively preventing the spread of misinformation in the first place. As with its reliance on Wikipedia to provide information about news publishers, some characterized the fact-checking program as a way for Facebook to outsource its issues. “They have a big problem, and they are leaning on other organizations to clean up after them,” a journalist told The Guardianin a 2017 piece about the program. Those criticisms continued and intensified over the course of the next year. Another Guardian report published one year after the initial piece featured Snopes journalists who were pushing to cut ties with Facebook. Their experience working with the company made them feel they were being used as digital patsies — a PR-friendly way for Facebook to show it was working on the misinformation problem without making meaningful changes. Facebook refuted those claims in a blog post. But now, the rubber has hit the road as Snopes officially says goodbye to Facebook. A Poynter interview with Snopes leadership revealed that Snopes did not have the bandwidth to do Facebook’s reactive dirty work in what they characterized as an inefficient Band-Aid system. Snopes said that its decision does not mean that it won’t work with Facebook in the future. Instead, it stressed that in this tumultuous time for journalism organizations, it needs to prioritize how to allocate its limited resources. And cleaning up Facebook’s mess just isn’t high on the list. UPDATE: Feb. 1, 2019, 12:45 p.m. PST Facebook sent Mashable the following statement regarding the end of its fact-checking partnership with Snopes.